Let's Go Find Them Together! 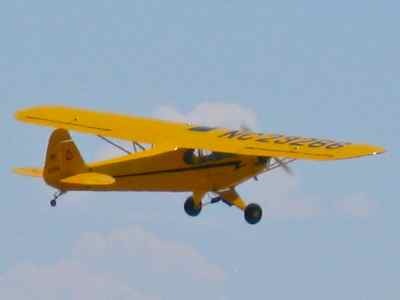 Antique airplanes, vintage airplanes, old airplanes... call them what you will. We love them all.... antique, old and not so old. We love and read all those glossy aviation magazines too, but we wanted to share what WE'VE found, and what YOU could find. With aircraft it's not quite the same as with furniture is it!? 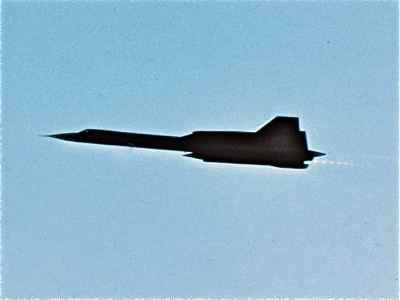 ...including the oh-so-sleek SR-71! Click on images for gallery slide show. 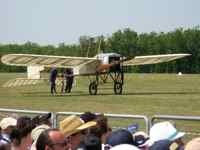 OK... so we have a broad definition of "antique" when it comes to aeroplanes! Now, speaking of oh-so-sleek... this is not a sleek commercial website. 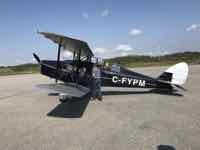 This is our home grown website... done with a great love of aviation and a wish to share. We hope you look around and enjoy it. Maybe even where to fly in one. Because Mark worked for an airline, we've traveled the world for over 40 years. 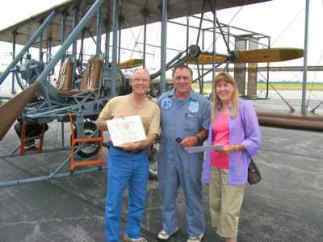 We look for vintage airplanes.... any airplanes where ever we travel. We've written about our travels at MouseTours Travels but we wanted a place to highlight vintage aircraft... so here we are sharing our adventures and discoveries with you. We visit museums, but we also look for airports where pilots with old planes congregate, and we love air shows that feature classic aircraft. See where we went in 2018, 2017, 2016 or 2015 or earlier. That's right... We'll need your help; we can't find them all, so we want your tips... suggestions... stories... and your favorites. Even your questions. What You'll Find Here... Which Air Shows, Museums, Planes? What we write about depends on where we travel... and when we find time to write about all the fun. 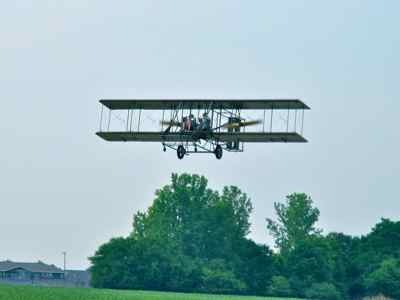 Most aviation museums and air shows we write about will be in the U.S. since that is our home base, but we're trying to include great international places to see antique airplanes... vintage aircraft that you just won't see in the U.S. So fasten your seatbelt in preparation for take off. 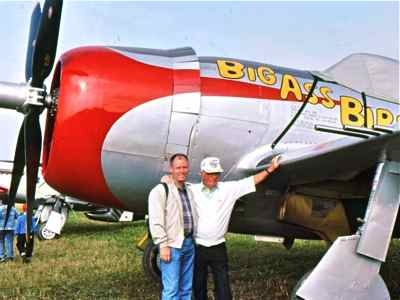 Share stories and photos with us of great old airplanes that you've found. Let's see what we can find!